With over 30 years of mortgage banking experience, Ms. Le brings an extensive expertise and knowledge in finance, origination and operation. Most recently, she served as the President of Stearns Lending for over 21 years. Her breadth of knowledge and expertise resulted in unprecedented growth during her tenure. Le has previously been recognized as Outstanding Businesswoman/Most Prominent Female Executive in Orange County Business Journal in May 2011, and has been recognized as a Top 50 Elite Women in Mortgage by MPA in back to back years for 2013 and 2014. Katherine earned a Bachelor of Arts Degree in Business Management from California State University, Fullerton. Ms. Day is a seasoned mortgage industry veteran with over 30 years of experience. Today in her current role with UHS, she oversees the entire quality control operations. Prior to joining UHS America, she served as Sr. Vice President of Stearns Lending for over a decade. Kim’s greatest strengths are her leadership and knowledge of all aspects of the mortgage operations, from Processing, Underwriting, Quality Control, Quality Assurance, Insuring, and all Post Closing functions for retail, wholesale, and correspondent channels. Kim’s knowledge and expertise in pre and post close quality control is a great value to UHS America. Felipe Duarte has 18 years of experience within the mortgage industry. He started his career as a Shipper and after two years within the Post-Closing Department at Stearns Lending, LLC, he was promoted to the Quality Control Department. There he mastered the Quality Control business with experience in FNMA, FHLMC, FHA & VA . He worked as a Forensic Quality Control Auditor and managed the Pre-Fund Quality Control Audits. He became the Quality Control Manager and soon promoted to AVP Post Closing Quality Control. He Managed a team of Quality Control Auditors before emerging as Vice President of National Quality Control at UHS America. 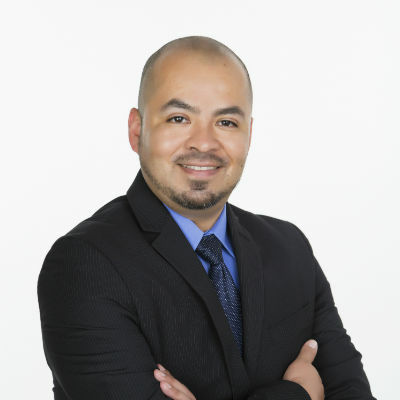 Felipe has a depth of experience with Mortgage due diligence in Pre & Post-Closing Mortgage Audits which makes him a valued leader and UHS America. Lisa Vang is a stellar example of customer service with a career dedicated to understanding, meeting and exceeding client needs. 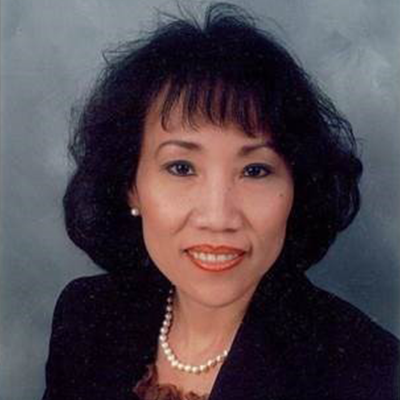 Ms. Vang has worked in mortgage for over 10 years and boasts the designation of Licensed Vocational Nurse and certified Yoga Instructor. With approximately two decades of direct consumer and business to business encounters, she is dedicated to providing high service expectations and contributing perceptive recommendations for bottom line growth. Ms. Vang plays a key role as the AVP of Client Services where she initiates and builds strong client partnerships from end to end during the sales cycle and with existing clients. She strives to always improve relationships by identifying new opportunities and driving growth for all clients. Anthony has 15+ years of experience in the real estate industry including working with Fortune 100 organizations as well as 20+ years of experience in developing and refining small to mid-size companies. 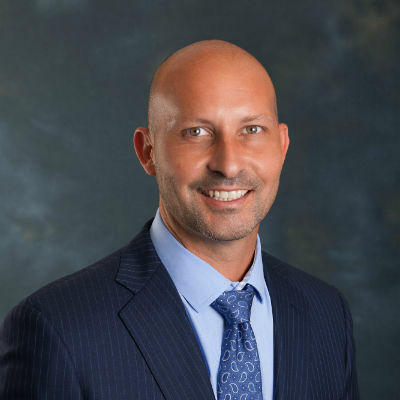 Anthony currently works as the SVP of Finance and Operations where he continues to focus his skills, experience, and passion in the mortgage and real estate industry for UHS. Anthony received a Bachelor’s of Science degree in Business Management and an MBA degree from Pepperdine University where he graduated with honors. Ms. Christensen has more than 27 years’ experience in the mortgage industry. Currently overseeing and managing the day-to-day operations of the Underwriting Division, Ms. Christensen maintains current and extensive knowledge of program requirements for all loan products. 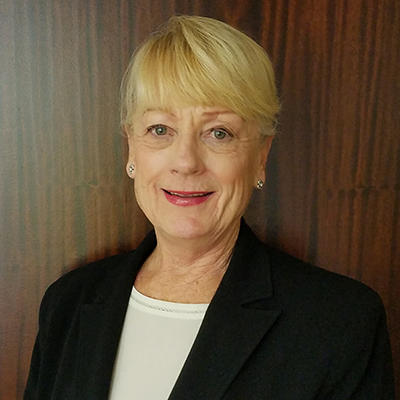 Prior to UHS, Ms. Christensen served as co-founder and operator of Quality Assurance Advisors, a mortgage outsourcing service provider, specializing in FNMA, FHLMC, FHA and VA underwriting and quality control. Furthermore, she served as one of the first employees of the U.S. Department of Housing and Urban Development (HUD), Santa Ana Homeownership Center (SAHOC) and instrumental in setting up the Quality Assurance Division (QAD). 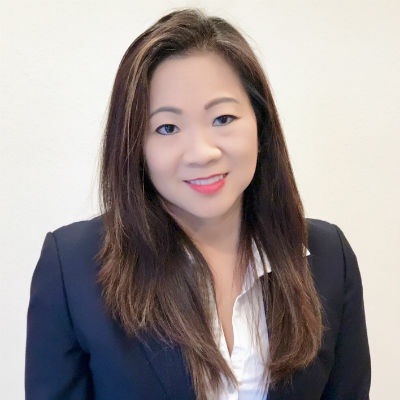 Jennifer Vo brings over 20 years of corporate accounting and financial analysis experience to her position as Controller for United Housing Services, Inc. In this role, she is responsible for financial statement close processes, management of the accounting and finance functions, coordination of year-end audit for timeliness of reporting and compliance with GAAP, and maintaining the financial records of the corporation and all of its affiliates. She holds a Bachelor of Arts degree in Business Administration from California State University, Fullerton. In her spare time, Jennifer enjoys spending time with her husband of 23 years, Tony and their three children. She also practices taichi in her free time. 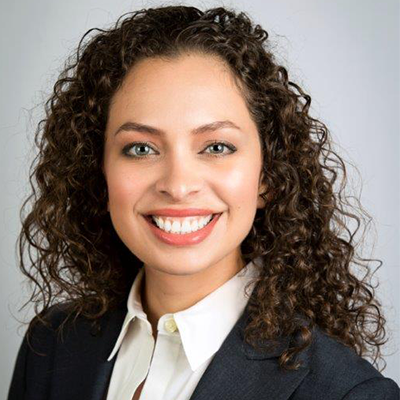 Jessica Maraboto leads our Human Resources department by partnering with executive management to support the organization in achieving its objectives. With over 15 years of experience in the real estate industry, Jessica knows that providing excellent customer service is imperative and thus caters to our employees, creating a positive work environment which allows them to focus on our clients’. Jessica specializes in applying a data-driven approach to help managers and executives more efficiently and effectively manage our teams. Jessica holds a BA in Mathematics from California State University, Fullerton and successfully completed the Human Resources Management Certificate Program at University of California, Irvine.